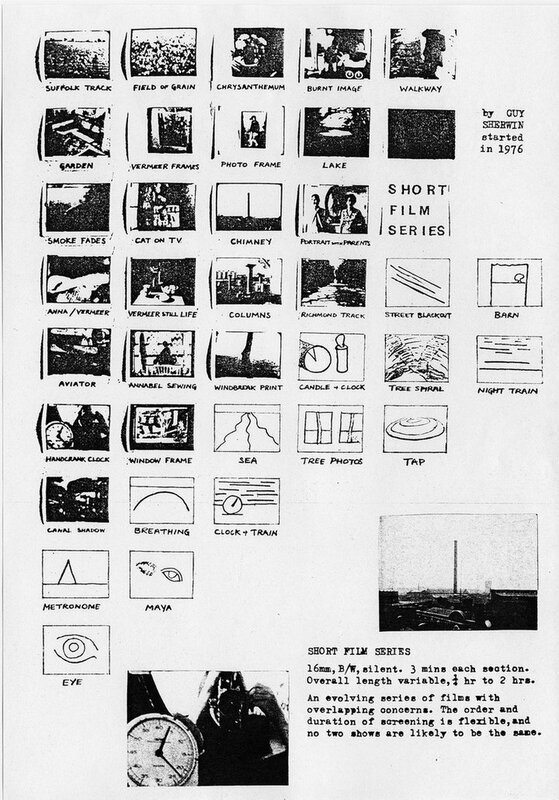 The 1960s and 1970s were a defining period for artists’ film and video, and the London Film-Makers’ Co-operative (LFMC) was one of the major international centres. 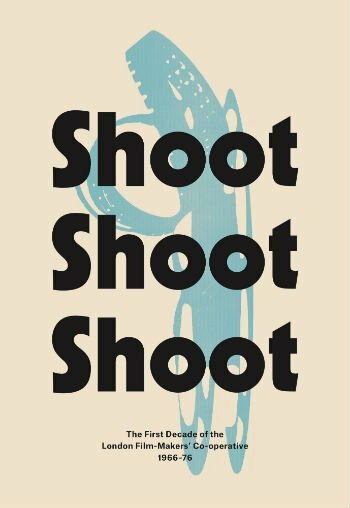 Shoot Shoot Shoot documents the first decade of an artist-led organisation that pioneered the moving image as an art form in the UK, tracing its development from within London’s counterculture towards establishing its own identity within premises that uniquely incorporated a distribution office, cinema space and film workshop. 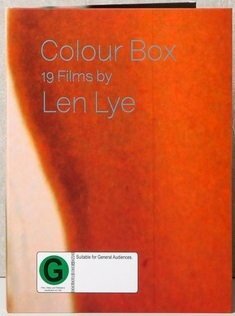 Colour Box: 19 Films by Len Lye is the largest and most complete collection of work by the New Zealand-born master of ‘direct’ animation and as Time magazine put it, “England’s answer to Walt Disney”. 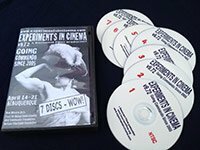 This DVD is an essential resource for cinephiles and fans of Lye’s work, presenting masterpieces across Lye’s pioneering career in film, made between 1929 to 1979. 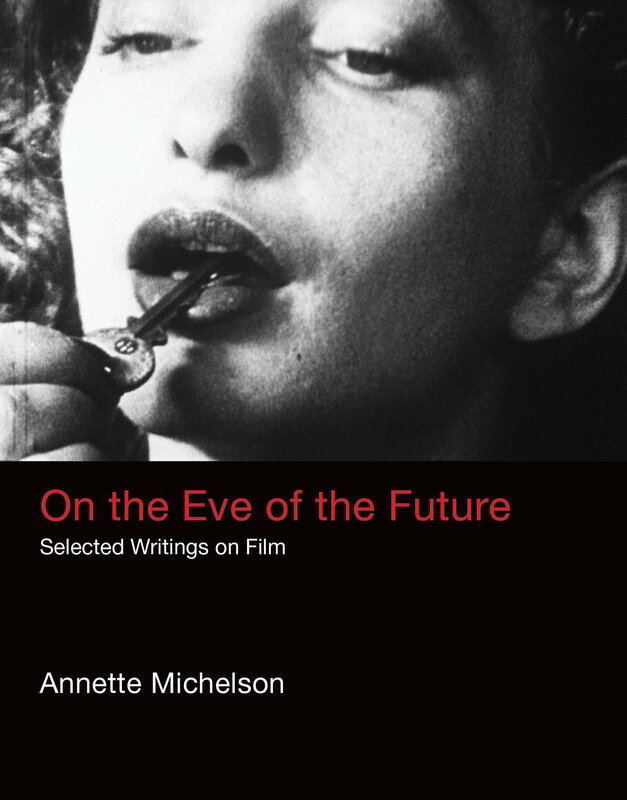 It includes his first film Tusalava (1929) through to the masterpiece ‘scratch’ films Free Radicals (1958) and Particles in Space (1979). 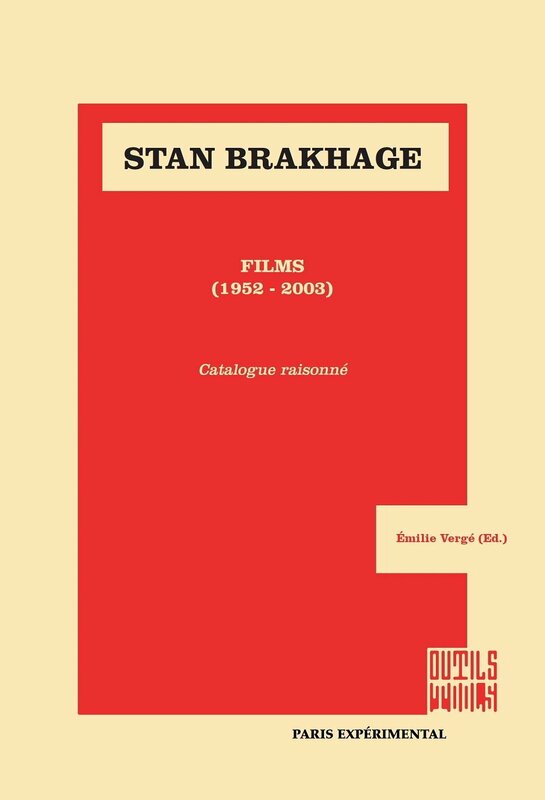 Stan Brakhage, American artist born in 1933, accomplished from 1952 to the year of his death in 2003, more than 300 films, all on film. 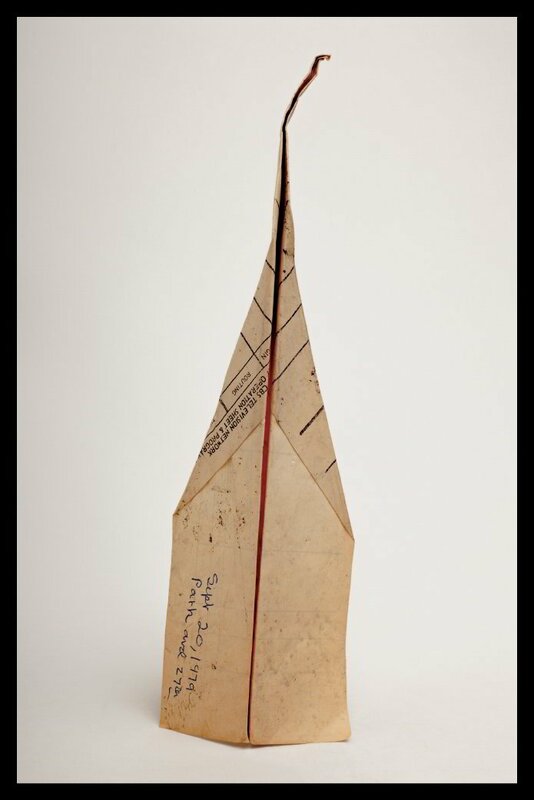 Founder of a visionary cinema which finds its plastic and critical powers in the material itself of the film, Stan Brakhage is like a spiritual father for a whole generation of artists today. 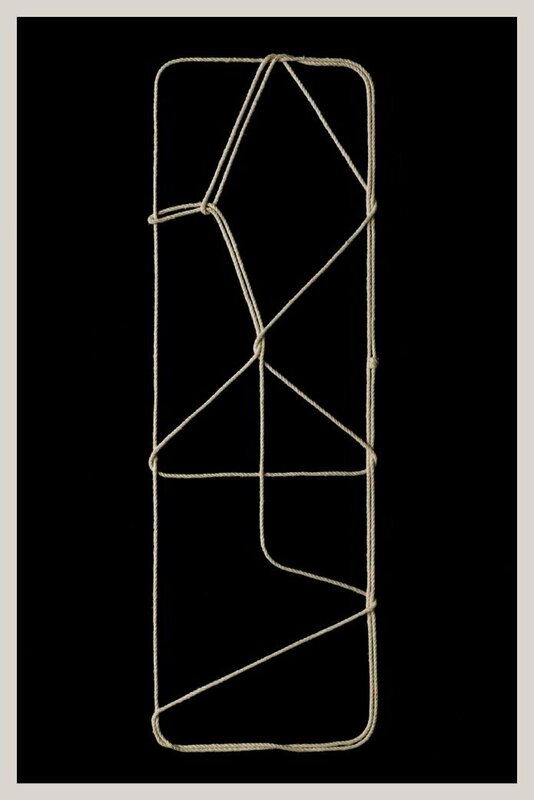 His work, fecund and multiple, which feeds as well on his private and family universe as on nature and political events in his time, finds a fecund humus in abstraction for its visual researches. 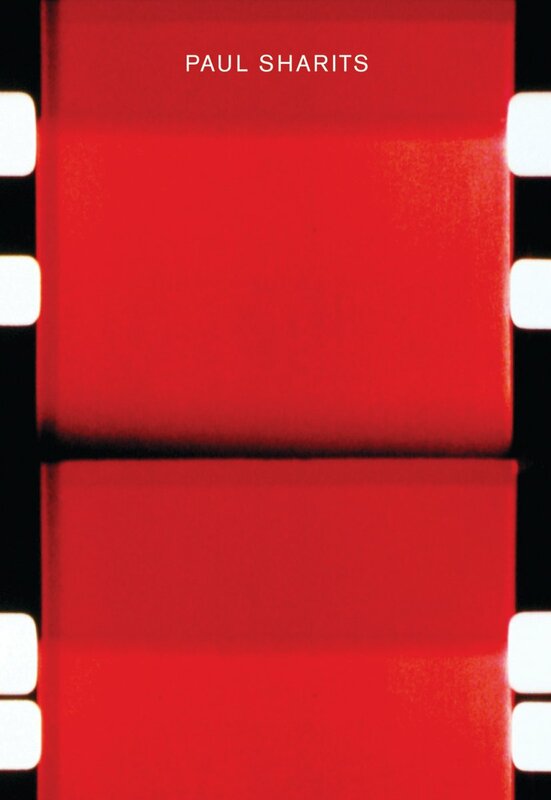 Great technician of the film tool – the camera as well as the film and the systems of printing –, Brakhage invents an unique film form, whose importance in the history of cinema sometimes made him compared with Pollock for painting. 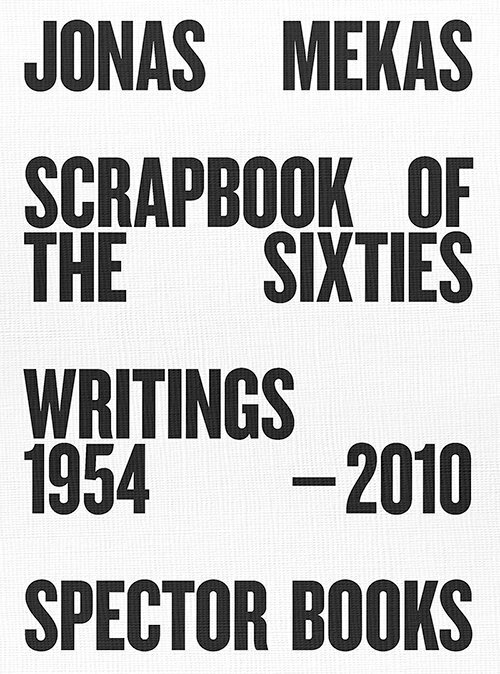 Scrapbook of the Sixties is a collection of published and unpublished texts by Jonas Mekas, filmmaker, writer, poet, and cofounder of the Anthology Film Archives in New York. Born in Lithuania, he came to Brooklyn via Germany in 1949 and began shooting his first films there. 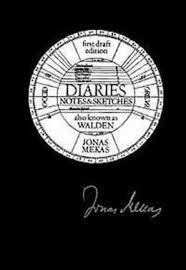 Mekas developed a form of film diary in which he recorded moments of his daily life. 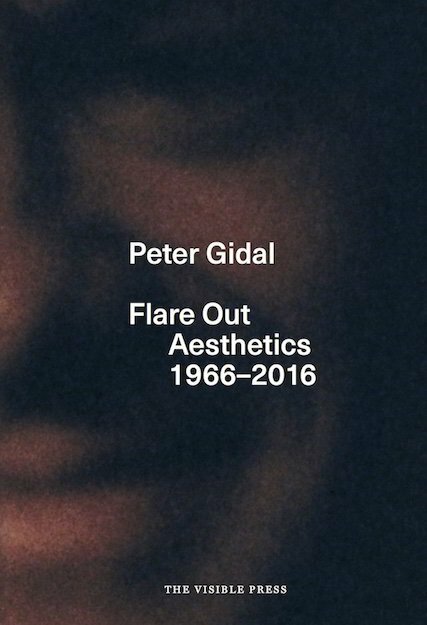 He became the barometer of the New York art scene and a pioneer of American avant-garde cinema. Filmmaker, painter, anthropologist, musicologist and occultist--Harry Smith (1923-1991) was an incomparable polymath and seminal figure in the realms of beat culture and avant-garde art. 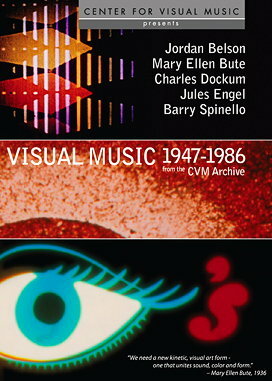 Smith's kaleidoscopic experimental films have influenced generations of artists and cinephiles, while his landmark three-volume compilation, the Anthology of American Folk Music (1952), laid the foundation for the folk music revival of the 1950s and 1960s. 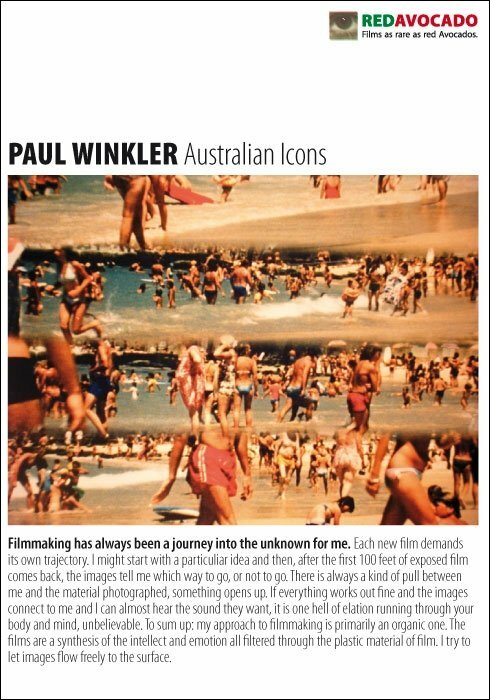 The new issue of OEI magazine is focused on experimental film. Edited by Martin Grennberger and Daniel A.